It can be hard to remember where you parked your car in a large area of cars at the mall. 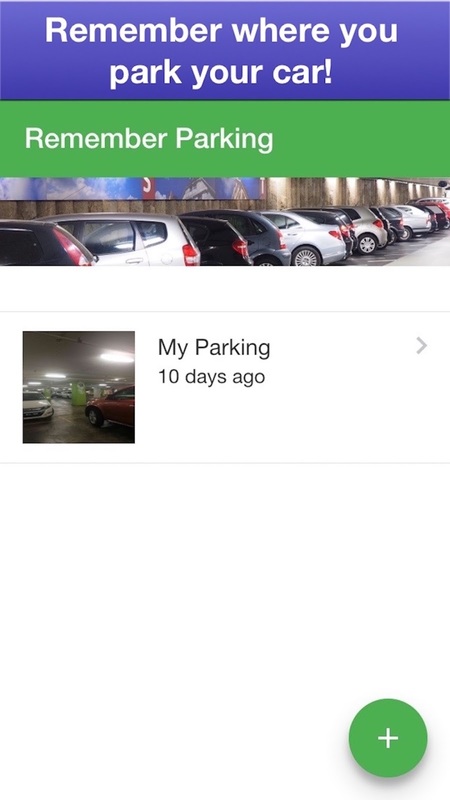 You can use this app to help you remember where you park your car.The app will use your phone GPS and camera capability to pinpoint where you parked. This app is highly recommend it to anyone who regularly parks in a large parking lot.